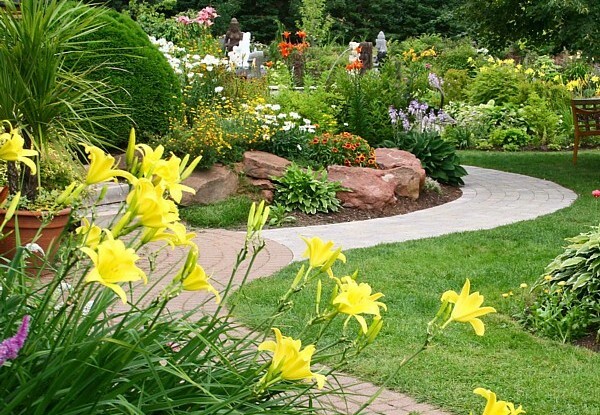 Are you waiting for that big landscaping project before you contact your local landscape supply company? Well, wait no longer. Large or small, no job is out of reach for Mulch Masters. Sometimes all you need is a small project to spruce up your lawn or garden that will add beauty and value to your property. It isn't always necessary to redo your entire estate with a new full-on expensive landscaping design. Those big projects can be overwhelming and out of reach for many property owners. However, smaller upgrades can be just as beautifying and value-rich. 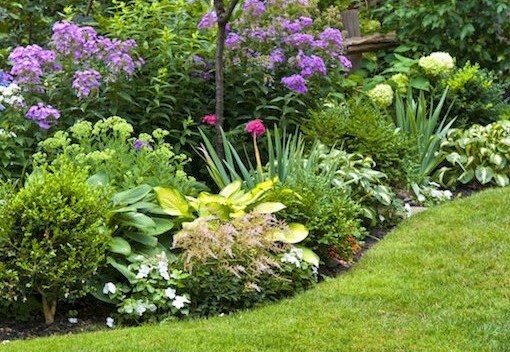 Unassuming projects such as focal gardens, dividing walls, a small pond or simply adding a shade tree can provide a quick upgrade to your property. And, according to SmartMoney.com simple hedges can "raise property values by 3.6 percent." 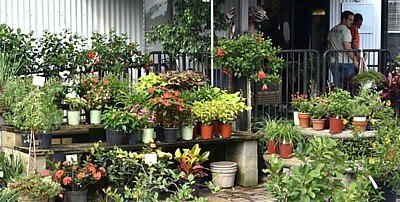 Other things such as a landscaped patio, water themed features such as a fountain, a cozy place to unwind surrounded by flowering shrubs and colorful trees, yard plants and mulches, can all raise the value of your property. A bonus attribute is that these things can also add additional color especially during the Autumn and Winter seasons, when color can be scarce. Trees are of particular interest because they are one of the few things that raise the value of your property more over time. Cordyline: A plant seen as a small yucca or palm-like tree all over New Zealand with a single basal trunk with many branches reaching up 30 ft. The branches are tipped with narrow semi-stiff but not rigid leathery medium green colored sword-like leaves that 2 to 3 ft long by 1 to 2 inches wide. Flowers in late-spring into summer are panicles of tiny cream-white fragrant flowers. Hibiscus: Used for a variety of ailments partly because there are so many species. Roselle lowers fevers and high blood pressure, increases urination, relieves coughs, and has been found to have antibacterial properties. 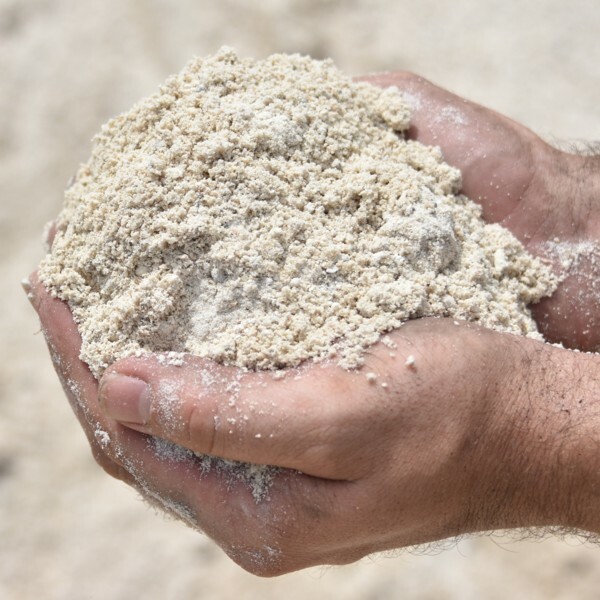 All parts of the plant are used, from the seeds to the roots. 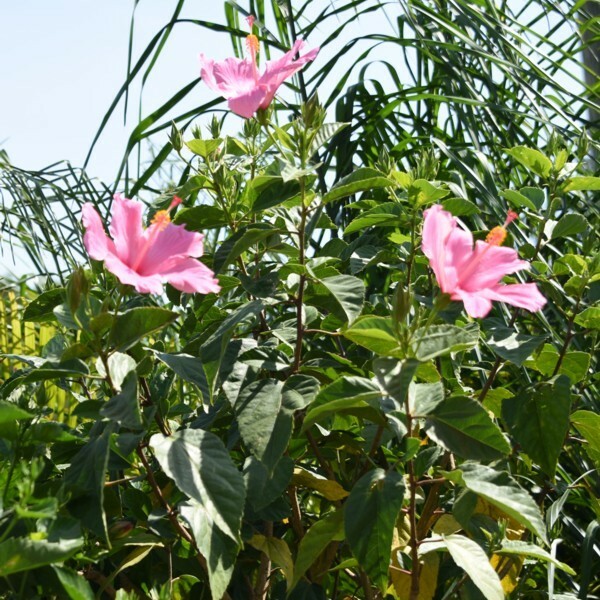 Common hibiscus is used mainly for respiratory problems, but is also widely used for skin disorders or to treat fevers. Rose of Sharon is used externally as an emollient. 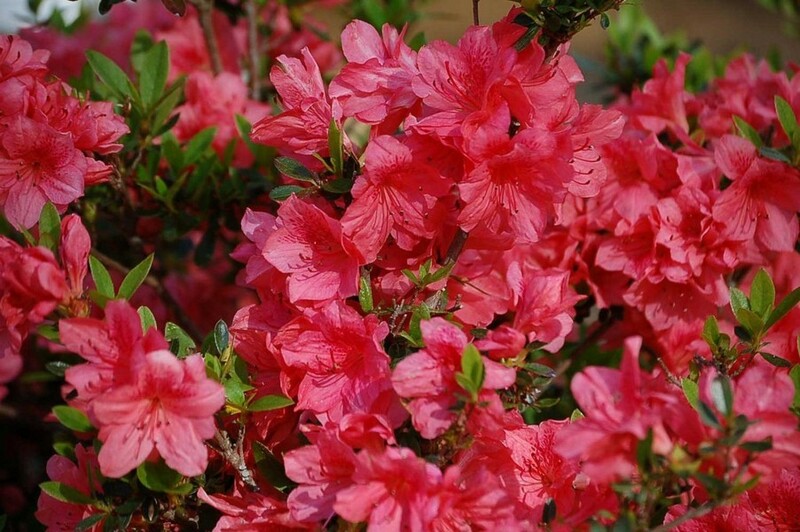 Azaleas: Often provide the solution for sites with shade and acidic soil. Azaleas are particular about water, declining in health from too little or too much. Understanding the watering needs of azaleas will help you set up a watering schedule to keep the plant healthy. 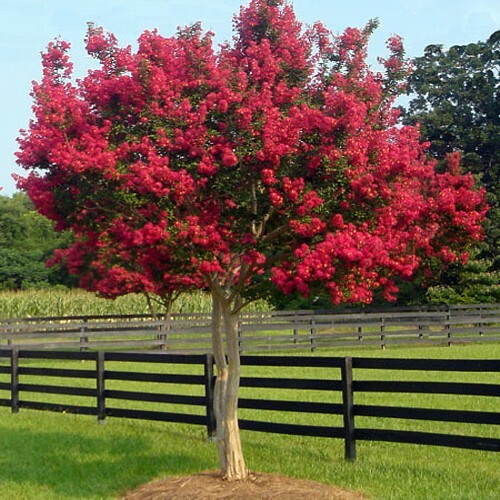 Crape Myrtle: One of the most useful flowering shrubs/trees grown in Georgia. 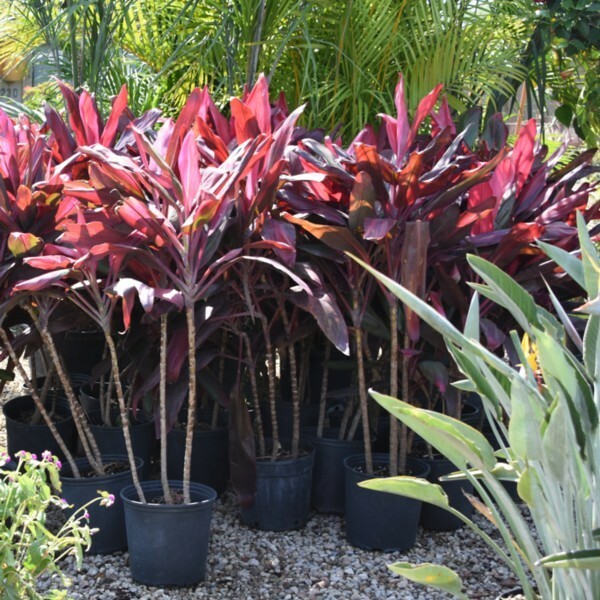 It provides abundant summer color with a minimum of maintenance. Because of these features, crape myrtle should be used more often in the home landscape and as street trees in community developments. Colors range from red and pink to lavender and white. Paver Base: This can be used as a solid base and always looks great as they beautifully accent the flowers and plants it surrounds. Paver base stabilizes and fills project areas and is particularly useful for walkways and driveways. 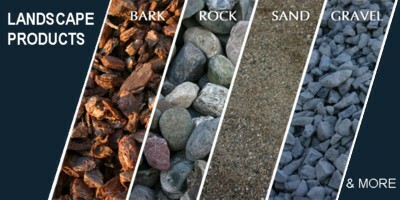 Large River Rocks: Can accent any garden setting with a distinguished flair. Used as joint filler in a flagstone patio or a ground cover in an evergreen bed, large river rock fits easily into any setting. 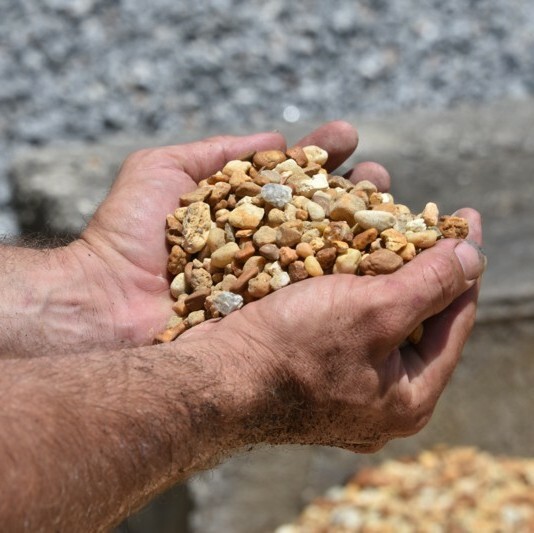 Also popular in dry streams and pond edges, the smooth round shape of this gravel gives it a soft, calming appearance. 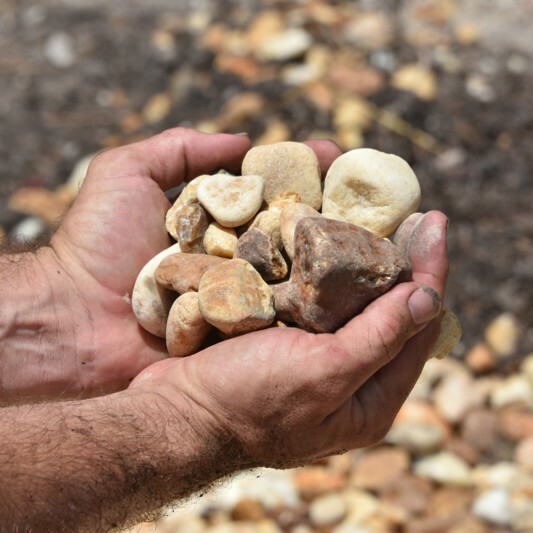 Small River Rocks: Used also as joint filler in flagstone patios and/or ground cover in evergreen beds it fits easily into nearly all settings and gives a more detailed look around dry streams and pond edges. 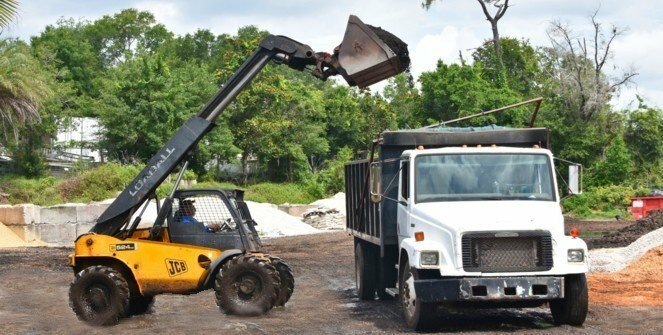 So, whether your next project is a large daunting task or a small beautification assignment, let Mulch Master be your year-round contact for property beautification. Give your landscape a boost and contact Mulch Masters Landscape Supply Company for a free estimate today!